Are you looking for a place to sleep and stay in Liguria, in a comfortable, family and inexpensive environment? 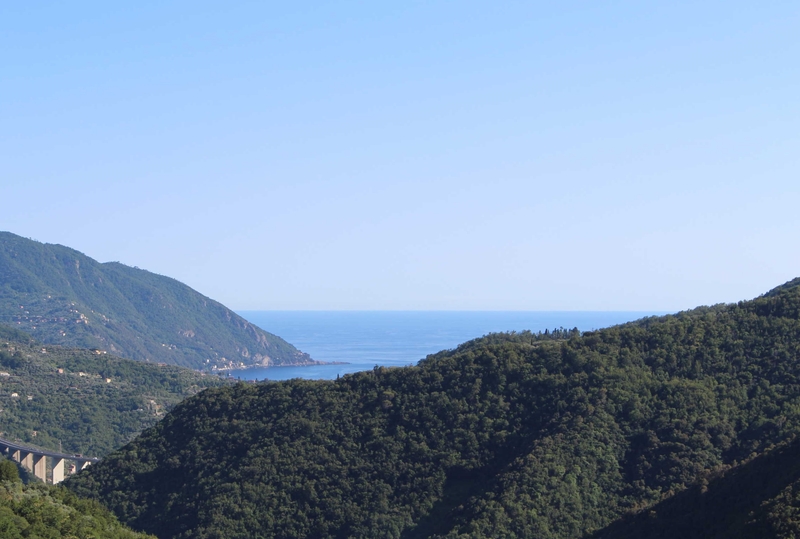 The Bed & Breakfast Quincas Berro d’Agua is nice guest house situated on the Ligurian coast, 20 km from Genoa and 4 Km from the seaside, in the heart of the Golfo Paradiso. The house retains its natural Ligurian Charme whilst having all modern comforts. Our wonderful accommodation is excellent both for short breaks or longer stay holidays, throughout the year. The guest houses are situated in the countryside surrounded by Olive and fruit tree forests which gives you a relaxing and peaceful atmosphere whilst being only a few minutes (by car or bus) from the beaches, and towns. From Avegno, it is easy to reach Portofino, Recco, Camogli, Sori and S. Margherita Ligure where you will be able to experience the “Italian seaside culture”. Bed & Breakfast Quincas Berro d’Agua guests are welcomed by the ‘Campi family’ who provide rooms and traditional breakfasts and will be pleased to help you both with the logistical information on which places to visit and on the main holidays and events and the historical aspects of the area. We also have available a garden, sauna, terrace with hammocks, reading room with a typical wood oven, bar, books (for our English speaking guests too), material and maps of the area.